A few weeks ago, I touched butts with Jennifer Lawrence—well, sort of. I was lying in a bed she had apparently laid in just a few days earlier. No, it wasn’t her actual bed (that would be creepy, even for me), but rather the bed in celebrity esthetician Georgia Louise’s atelier in New York’s Upper East Side. I was about to receive a bespoke facial from Louise, but first she asked me if I had any particular skin concerns. I told her that I was confused by my skin, which I’ve always assumed was oily but lately seemed to have a mind of its own by debuting random dry patches on the daily. My normal moisturizers didn’t seem to be working—even the heavy-duty ones I usually reserved for the winter months. “You should try using a face oil,” Louise remarked. I was surprised. I had hopped on the face oil bandwagon a few years ago but for some reason or another had slowly gone back to using cream-based products—probably because I lived in L.A. at the time, and face oils felt heavy for my oily, combo skin. 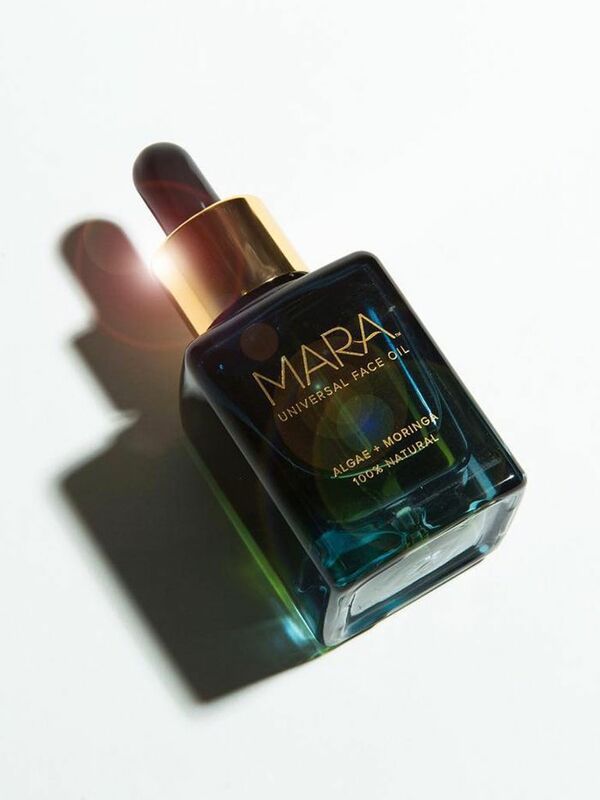 That night, I went home and pulled out my Mara Universal Face Oil and massaged it into my face instead of my go-to nighttime moisturizer. When I woke up, my skin was clear, bright, and hydrated, with none of the tightness I had been experiencing before. Unsurprisingly, Louise was right. If you’re finding that your normal moisturizer isn’t doing the trick, a face oil can replenish dehydrated skin because it’s able to deliver vital fatty acids and seal in moisture. With that in mind, I’m sharing 10 face oils Team Byrdie swears by. Keep scrolling for the best nourishing face oils to use during the cold winter months. 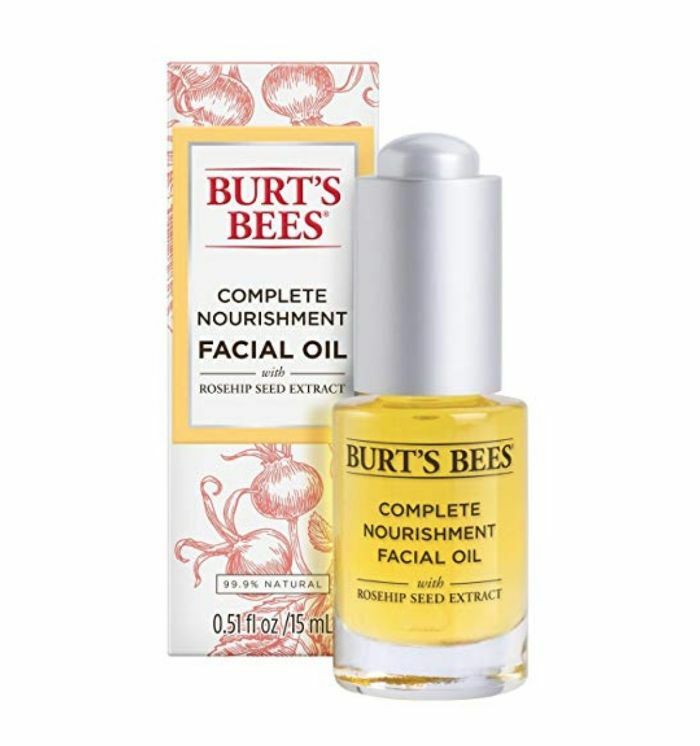 This dew-inducing face oil is my current favorite for NYC's freezing winters. It's meant for all skin types and made with a slew of superfood plant oils, as well as antioxidant-rich algae and plankton extract. 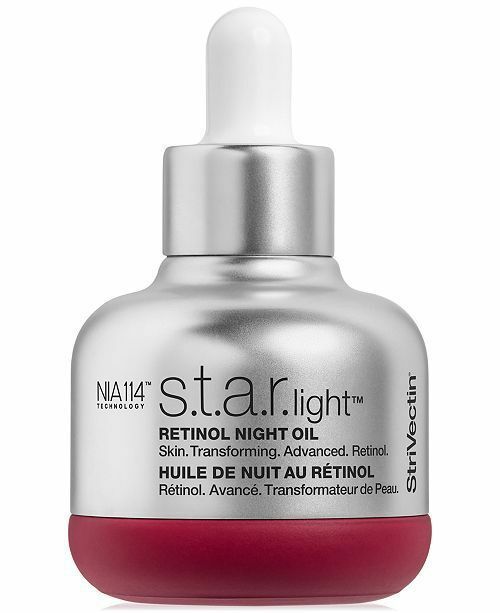 I use it as the last step in my nighttime skincare routine and wake up with happy, bouncy skin. 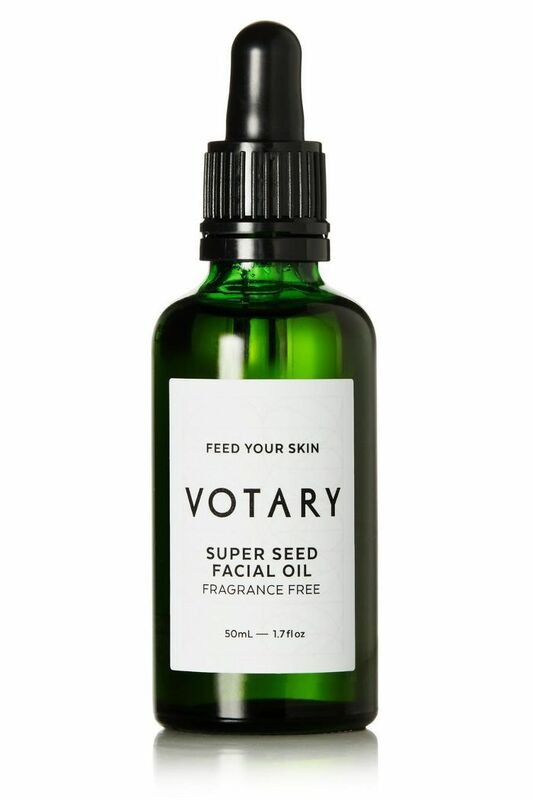 This botanical-packed face oil is what made me believe in face oils again. It's made with over 22 active ingredients to repair cellular turnover, fight free radicals, and replenish your skin's moisture levels. 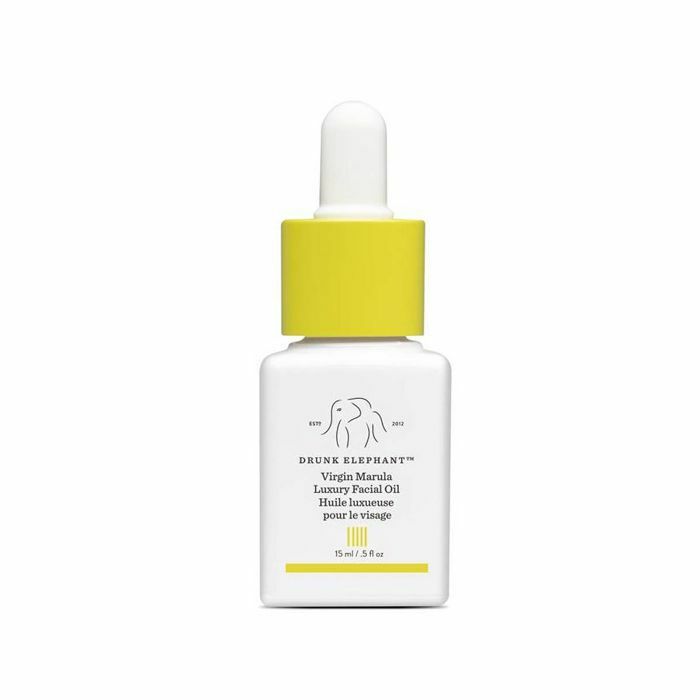 Byrdie's assistant editor Maya Allen swears by this marula oil–based face oil from Drunk Elephant, saying every time she uses the product, her face feels like it's "swallowed by silk." You can read her full review here. 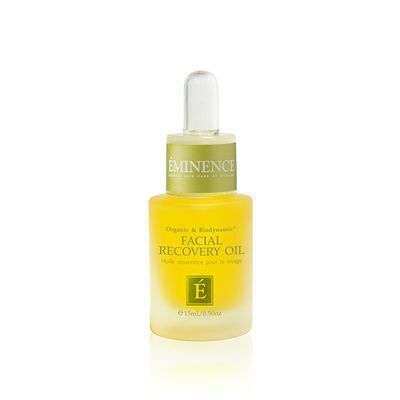 Organic beauty brand Eminence's face oil is a favorite for anyone with skin that veers oily or combination. The clary sage oil soothes and balances oil production, while olive oil helps with dehydration. 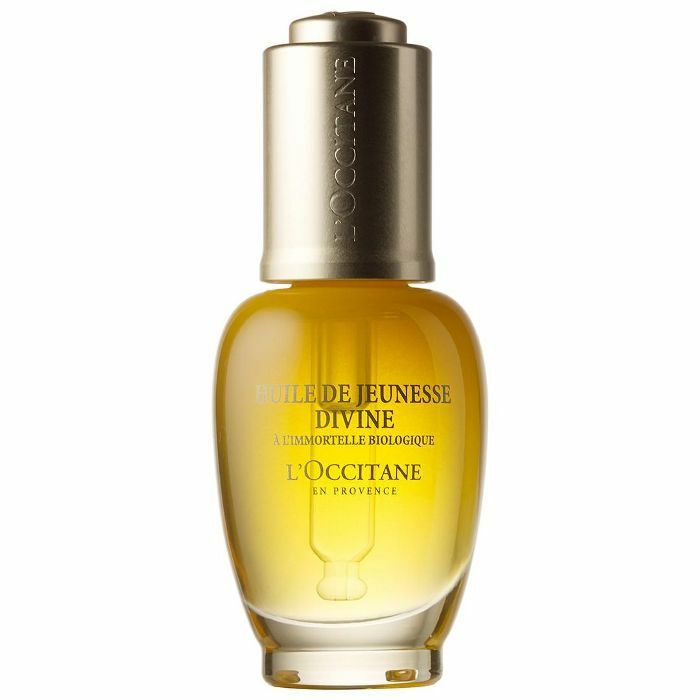 Byrdie's senior editor Hallie Gould loves this French face oil, which is made with seven all-natural plant oils chock-full of fatty acids and nutrients. Plus, it sinks in instantly and doesn't sit on top of the skin. 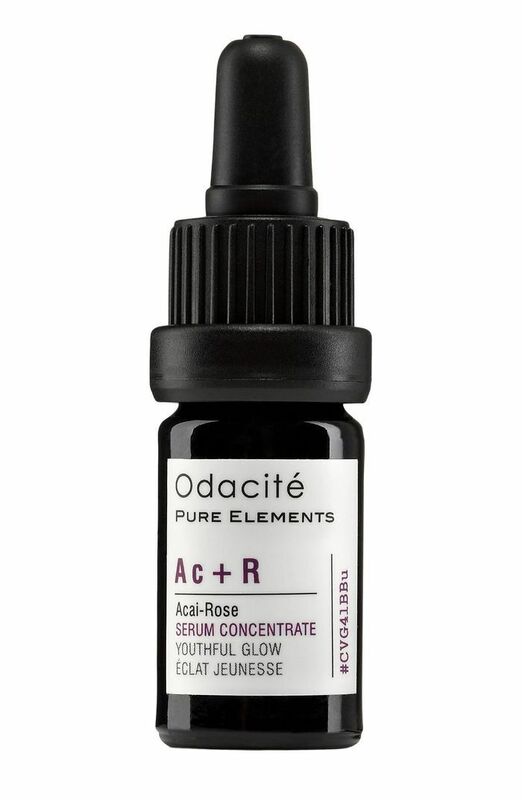 Beloved by Byrdie's assistant editor Erin, this serum concentrate from natural skincare brand Odacité can be used alone or mixed in with your favorite moisturizer or face oil. The antioxidant-rich açaí berry does everything from help with evening your skin tone to plump up wrinkles, while rose oil improves circulation and gives you a healthy glow. Want a quick fix for discoloration, breakouts, and flakiness? 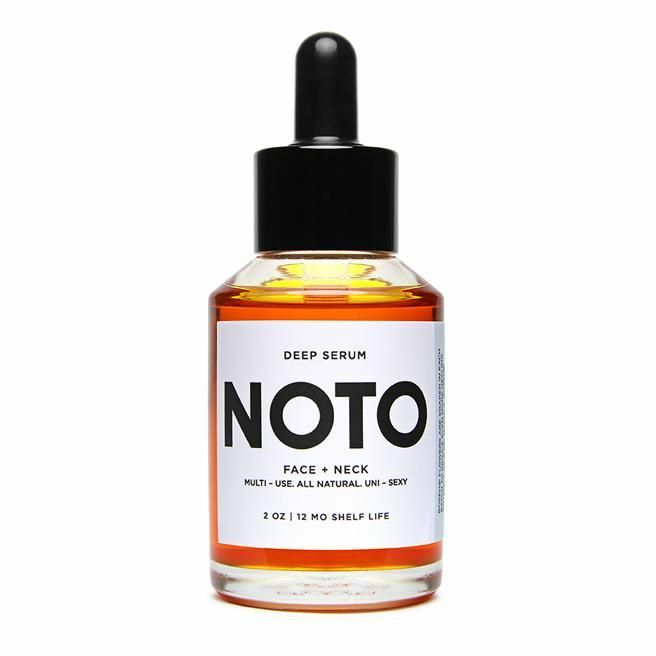 Byrdie's wellness editor, Victoria Hoff, recommends Noto's Deep Serum, which is made with macula, grapefruit, and sea buckthorn oils to brighten and regulate your skin's moisture barrier. You can read her full review of the Noto Deep Serum right here. 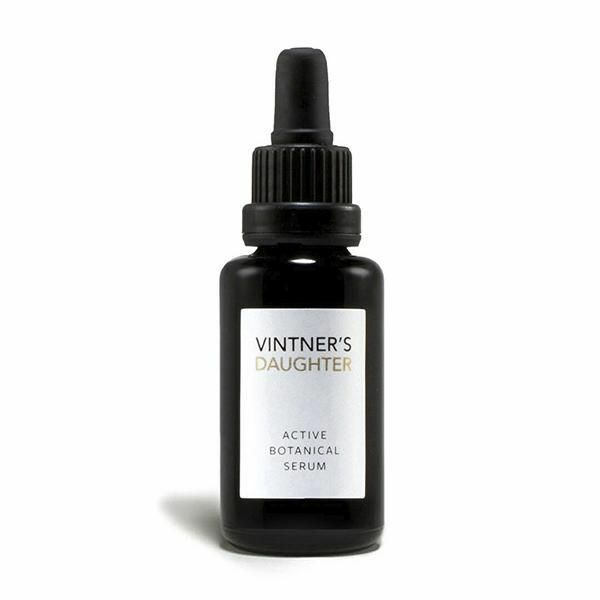 If you're in the market for a face oil that packs an anti-aging punch, try this one from Strivectin, which combines nourishing squalane oil and the anti-aging benefits of retinol, along with powerhouse antioxidant astaxanthin. It's basically your anti-aging serum and face oil in one. Just because this is more budget-friendly doesn't make it any less potent. The 99.9% natural formula is made with a blend of rosehip, jojoba and evening primrose oil to lock in moisture and make your skin glow. Plus, it's germ-tested and free of parabens, phthalates and petrolatum.